Are you the kind who watches a movie and pays as much attention to the fashion as the plot? Do you watch Breakfast at Tiffany’s over and over again, still can’t stop yourself swooning over Audrey Hepburn and her amazing dresses and hairstyles? Lost count on how many times you have watched Devil Wears Prada, Clueless, Factory Girl and Crimes of Fashion? For all the movie buffs and fashion lovers, we have a list of our favourite fashionable movies for you to watch this week. 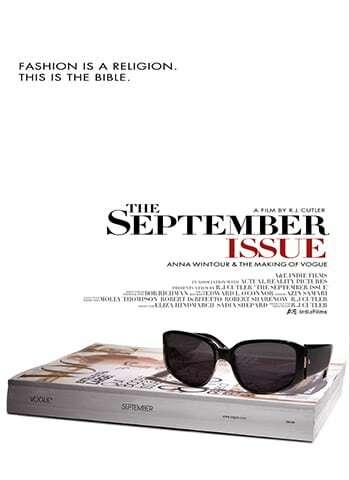 The documentary takes the audience behind the scenes of September 2007 issue of American Vogue. 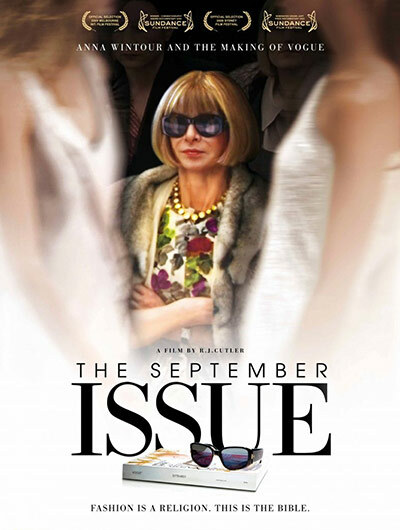 The film revolves around the editor-in-chief Anna Wintour and the Vogue staff; and shows the immense effort that goes into making the magazine. Another main aspect of the film is the symbiotic relationship between Anna Wintour and Grace Coddington, a former model turned creative director. Fashion Catch: The film features popular faces of the fashion industry, from top models to fashion photographers and designers. It showcases a no-nonsense look at how one of the most influential fashion magazines, Vogue works. Small town girl Meghna Mathur (Priyanka Chopra) makes it big in the fashion world but doesn't know how to handle success. Unable to strike a balance between work, relationships and morals; the movie shows the rise and fall of a supermodel and her struggle to keep up with the not so glamorous side of fashion industry. Fashion Catch: Top designers, their work, models, movie stars; the movie is all about fashion. What happens when you have the best of friends, fun and fashion? Well, life’s still not that easy. The movie revolves around our four favorite friends and their challenges as lovers, wives, mothers and more. Fashion Catch: Watch out for the most fashionable group of friends- Carrie, Samantha, Charlotte and Miranda; and their fetish for Chanel, Gucci, Prada, Louis Vuitton and more. Just like any other girl, Rebecca Bloomwood (Isla Fisher) loves to shop but the problem is she shops so much that she is in heavy debt. She dreams of working for the famous fashion magazine Alette, but instead lands up as a writer in a financial magazine. And above all she falls in love with her boss. But her addiction to shopping comes as a hazard to her love life and career. Fashion Catch: Rebecca Bloomwood: “When I shop, the world gets better”… Don’t we all relate to this? It is an adaptation of the cult movie, Clueless (1995) and Jane Austen’s popular novel Emma. Although the movie has its share of flaws, Aisha is surely humorous and quirky. Watch it for Sonam Kapoor and her trend setting fashion in the movie. 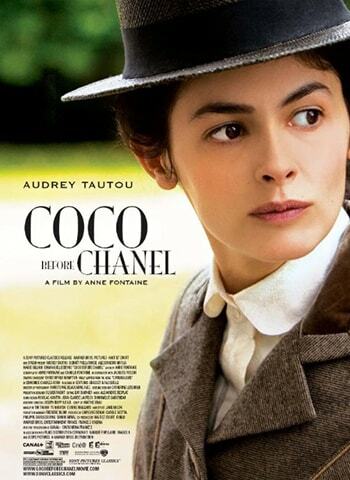 Fashion Catch: The movie is a fashion parade of Dior, Chanel, Ferragamo and L'Oréal. One of the most iconic movies of Marilyn Monroe, Gentlemen Prefer Blondes is a story about friends, love and wealth. Marilyn Monroe plays a showgirl and is obsessed with diamonds. The movie is full of comedic gags and musical performances. 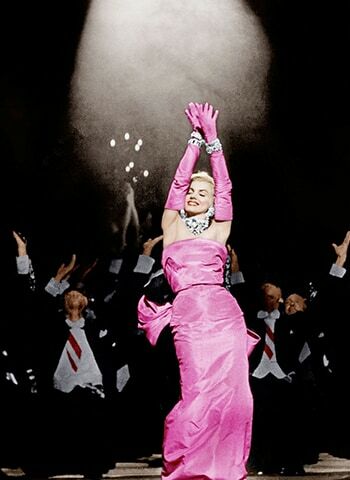 Fashion Catch: Monroe's song and the pink dress she wore for Diamonds Are a Girl's Best Friend are considered iconic, and the performance has inspired Madonna, Kylie Minogue, Nicole Kidman, Anna Nicole Smith, Christina Aguilera and more. The movie is about an orphan, who is a seamstress by day and a cabaret singer by night. The biography throws light to the life events of the famous designer and revels how she becomes the symbol of freedom and style. Fashion Catch: Tired of fancy hats, stretched corsets and lacy garments, find out how Coco culls fashion and builds her own realm.